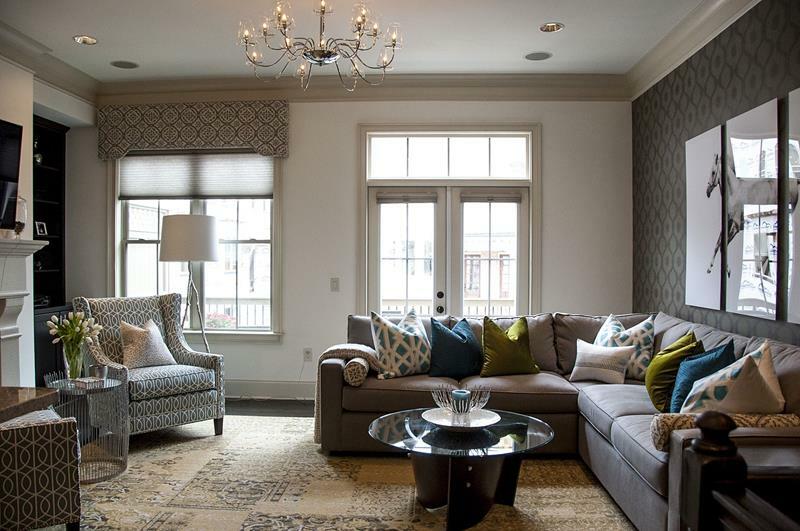 When it comes to furnishing a living room, there are simply too many options to list! There’s a reason that all of those furniture stores are as large as they are, after all. However, even though there are plenty of options, there are some choices you can make that will work better than others. 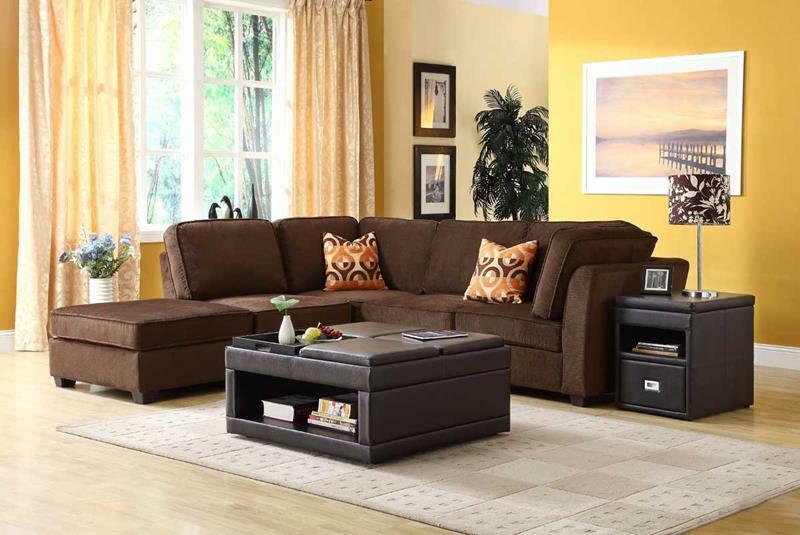 For example, a sectional couch can be an incredible thing to include in your living room. There are many reasons for this, not the least of which is the level of customization that will be available to you. With a sectional, you can determine the size, allowing you to more effectively fill up the space in your living room. However, there are other reasons. For example, with more and more homeowners knocking down walls and creating open floor plans, sectionals are more vital than ever. With them, homeowners can effectively divide the living room space from the other living spaces that surround. Now, you may have a negative option of the sectional couch, preferring something a little more boutique. However, we’re here to change your mind. So, come check out these 23 living room designs with sectionals, and see what’s possible. 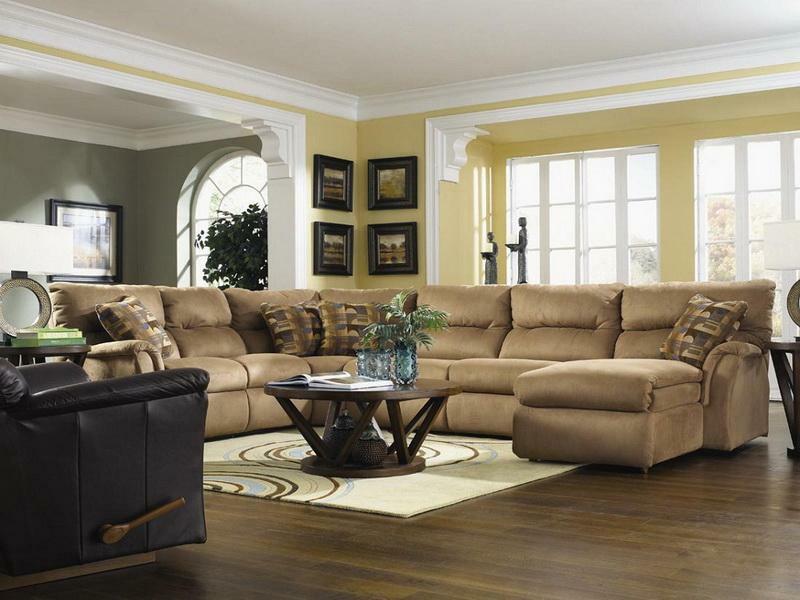 We think you’ll see that a sectional couch could just be the one thing that your living room design has been missing! In this bright and airy yellow living room, the brown sectional couch works wonderfully. Note how the muted color of this L-shaped sectional couch complements that accent wall and art work behind it in this living room design. When you include a sectional in a larger living room, sometimes it can be a wonderful idea to float it in the middle of the space.